I’m featuring some delight from last week. Be sure to check them out! thanks for hosting this blog party. There are some really cute ideas on this party! Can't wait to check out this week's links! Thanks for hosting a party! We love to see lots of creativity. Thank you so much for featuring my bathroom board. I really appreciate it! Thank you as always for hosting a great linky party! 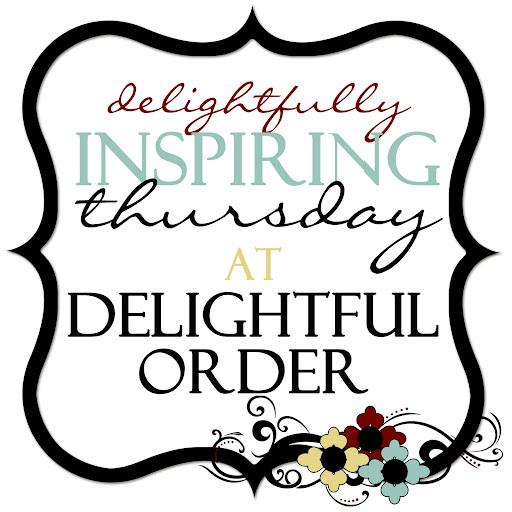 I love all your crafty projects and your blog as well! 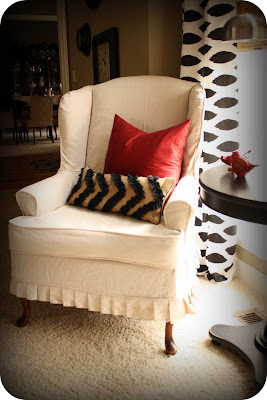 Thanks again for hosting, I really like your features and this fun linky party! Thanks Danita for getting me motivated to get organized a little each week...when I know Thursdays coming I get going on one small thing and that will eventually get it all done...you are so talented that I can't help but be inspired! Thank you so much for your kind invite. I have linked up my laundry room. I may go and link up my Goodwill Lamps post as well! What a beautiful blog you have. Scrolling down your sidebar, I realize you & I have a lot in common! Have a wonderful Thursday. Thanks for hosting another great party and for featuring me!! Wow! That just made my week! Linking up again with Easter ideas. Can't wait to see what everyone else has going. 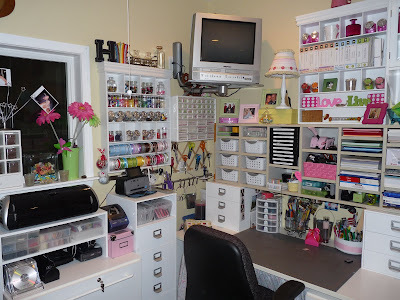 That scrap room is the envy of all crafters...Love it! !